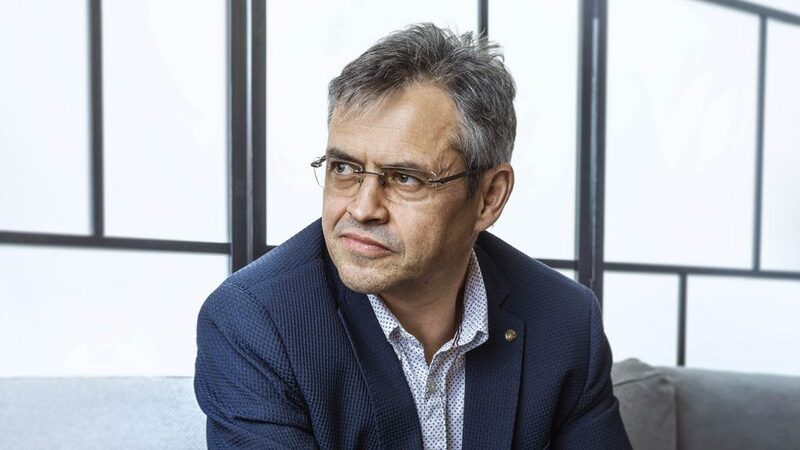 Today we are thrilled to announce that Jan Zadák, the former Executive Vice-President HP Global Sales and President of Hewlett Packard Enterprise EMEA, has joined our honorary advisory board. It is our pleasure to welcome Jan Zadák to our advisory board. Mr. Zadák has served as the head of HP’s Global Sales as well as Hewlett-Packard´s Enterprise Services EMEA organizations and thus has an unparalleled knowledge of how to navigate the global IT market, detailed understanding of corporate clients’ requirements as well as a firm grasp of the drivers of technological change. With over a quarter century’s worth of experience leading one of the world’s largest IT, software and services companies, we are convinced that Mr. Zadák’s advice will help us formulate the right business strategy around our technology. In addition, he has an extensive network of relevant partners, investors and possible clients, particularly on the U.S. West coast – an area we will focus on heavily going forward.